Fascia is a sheath of densely woven connective tissue which en- cases and connects every muscle, bone, nerve, artery, vein as well as the internal organs. Due to immobility, repetitive movement, poor posture, injuries, surgery, inflammation, etc., muscles and/or nerves become tethered together by bound-up fascia, becoming tight, restricted and a source of tension to the rest of the body. Two ways to re-hydrate or release the fascia most effectively are hands- on manual therapy (massage) or stretch-and-hold techniques like yoga. 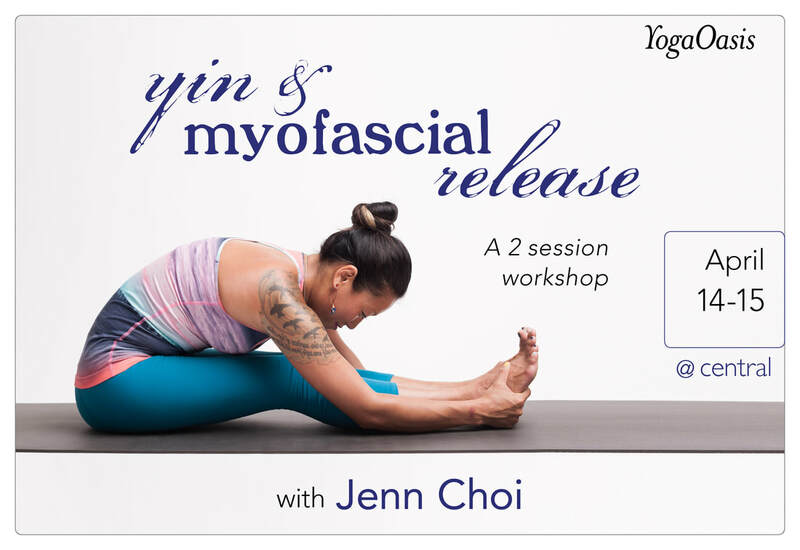 In this workshop, we will explore and combine self-massage techniques and Yin yoga to do just that. Go home with a pocket full of self-massage tricks and your very own self-massage tool!